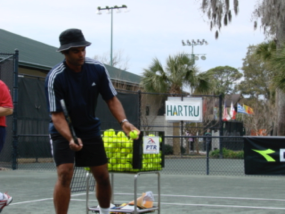 Carlbo coaches some of the top juniors in Florida and is visited regularly by ATP and WTA touring pros. He mentors coaches from Sweden, China, Great Britain and the U.S.
Carlbo is the head coach of the East Lake High School boys’ tennis team, and teaches junior development tennis for the 11-17 age group. 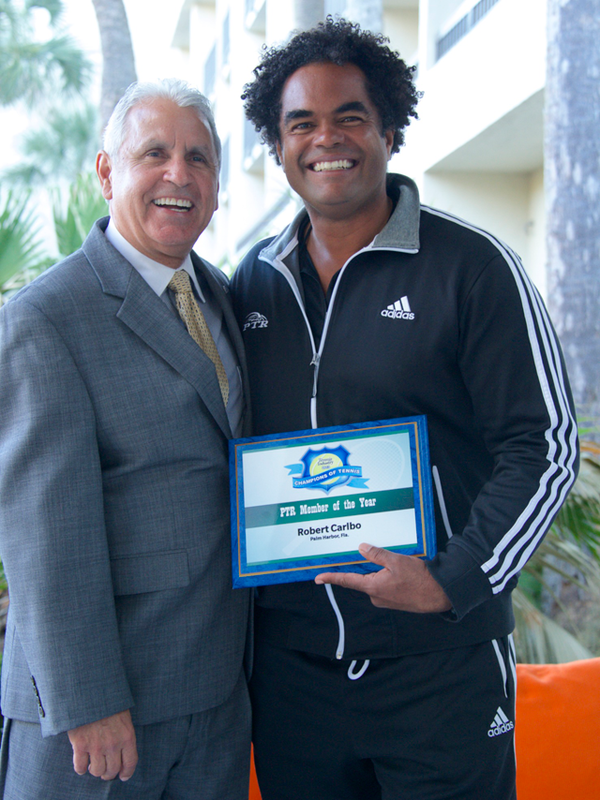 He runs a USTA 10 and Under Tennis program at the North Pinellas YMCA and at surrounding elementary schools, and teaches a variety of adult clinics.